Bravin dreams of being a motorbike taxi driver like his dad. Even though both of his parents work, their income is very meager and doesn’t provide for the cost of school and their basic needs. 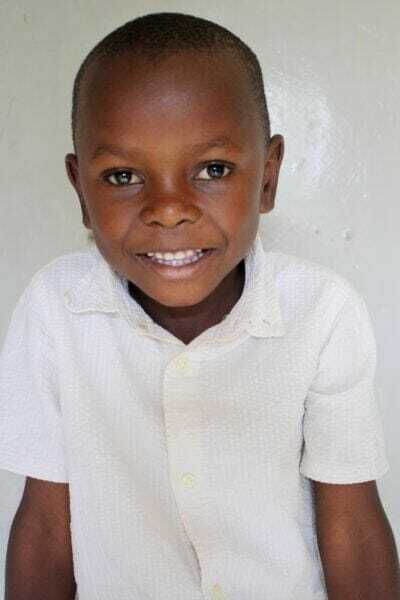 Bravin’s favorite food is skuma wiki (boiled kale with tomatoes) and ugali. Bravin loves to have fun with friends and play soccer.